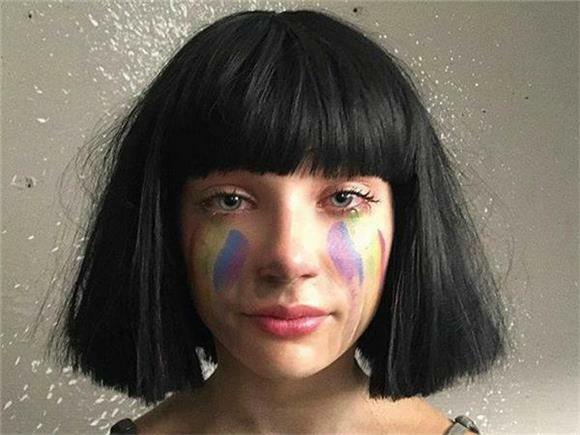 I have not been able to stop playing Sia's recently released new single, "The Greatest." The other day I was driving with my mom (hi mom!) and we were swapping music back and forth (as always) and I put this song on. She got so excited, "I love this song!" we both agreed. Honestly, Sia is just a really-f*cking-good writer who writes songs that appeal to everyone. Opening it up with "Uh oh, runnin' out of breath but I got stamina," the Australian pop queen sets the tone for the entire track. Not only is she singing about triumph, but you can actually feel the victory in her voice and in the music. Have you ever tried listening to this song while running? Oh, you don't run? Well, this song will change all of that because once you listen to it, you'll feel like you have the endurance of an Olympian who can do anything.